Conflicts arising in connection with the administration of estates, trusts and estate litigation usually involve legal issues and complex emotional battles. 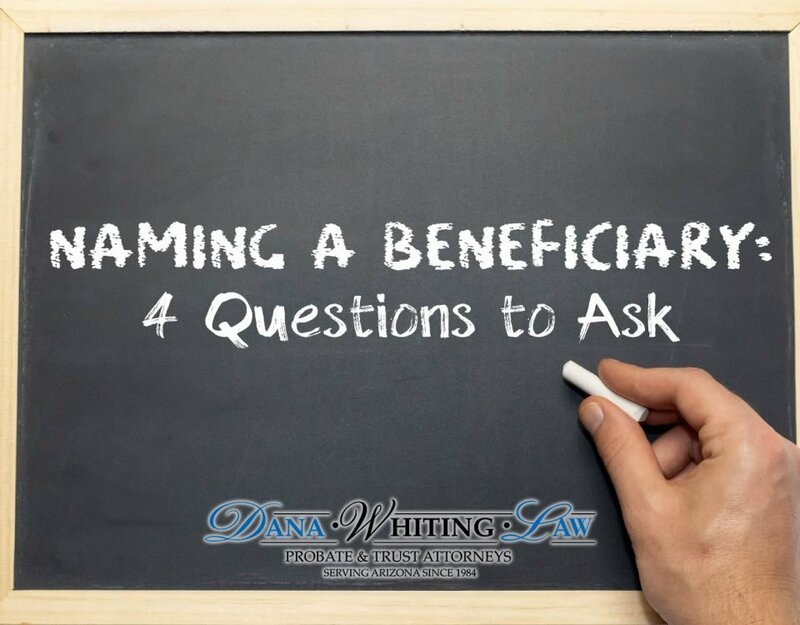 At the Dana Whiting Law Firm, we have the experience to obtain successful results in estate litigation arising out of probate issues, trust administration, and other related matters. Our attorneys rely on many years of combined legal experience and have obtained significant victories for clients throughout Arizona. We provide the legal support necessary to lighten your burden while pursuing the resolution you seek. Established — Since 1982, our attorneys have represented trustees, executors, and potential beneficiaries in estate litigation and have obtained numerous favorable outcomes for our clients. Responsive — We work diligently with you to prepare your estate litigation matter. 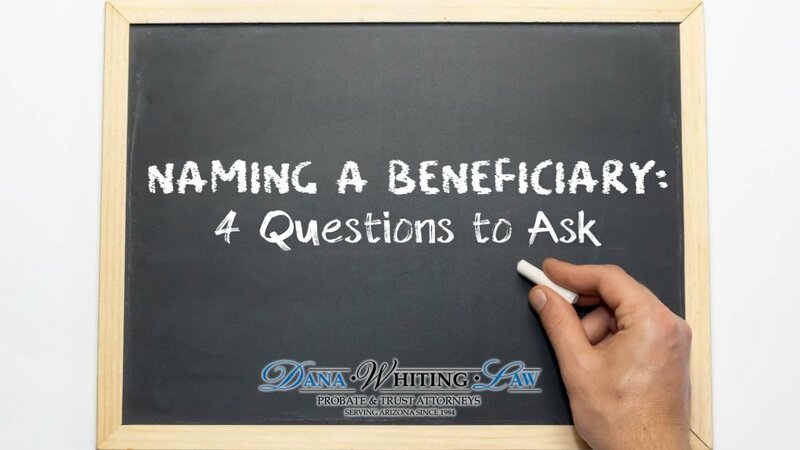 We are always available to answer questions you may have regarding your estate litigation matter. Skillful — We appreciate the practical and legal considerations that are necessary to help our clients reach a favorable resolution in estate litigation matters. We are able to analyze facts efficiently and build persuasive legal arguments to present before a judge or jury in your estate litigation matter. Trust and Estate Litigation — We handle trust and estate litigation for executors, trustees, beneficiaries, and other interested parties. Probate and Estate Administration — In contested probate and estate administration cases, our firm enforces legal and testamentary directives. Elder Financial Abuse — We work with you to protect anyone who has become the victim of Elder Financial Abuse – – the No. 1 crime against elders in Arizona. Related Civil litigation And Appeals — We represent plaintiffs and defendants in probate-related and other civil litigation cases. Our attorneys also have the knowledge and experience to pursue cases through the Appellate Courts. Estate Related Legal Malpractice – We handle legal malpractice cases based on the unethical actions, negligent estate planning or negligent estate litigation by attorneys.